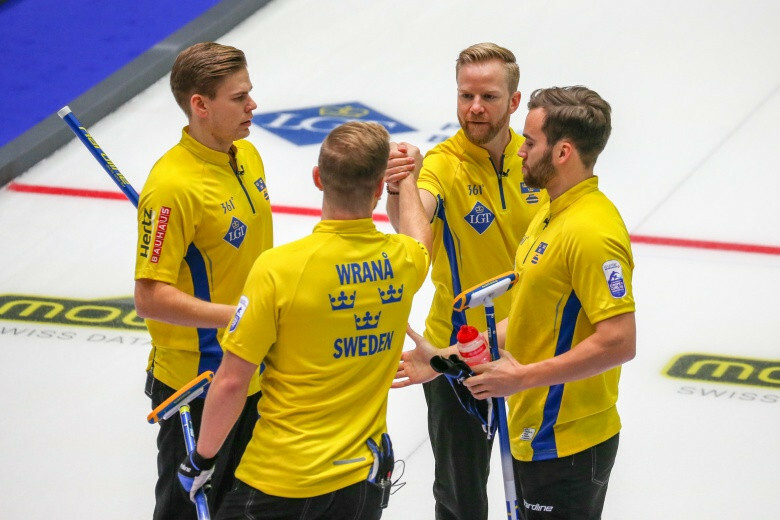 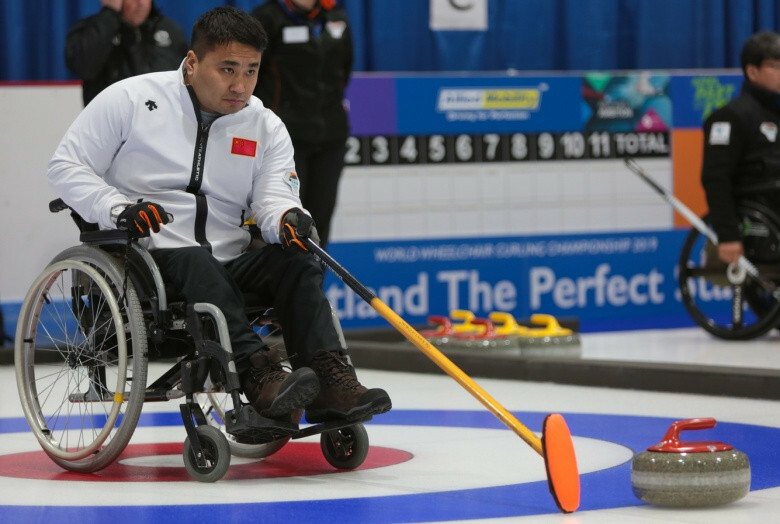 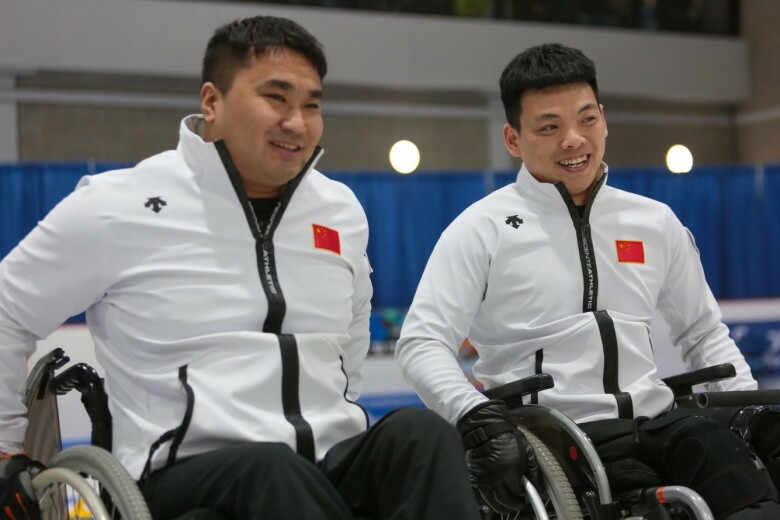 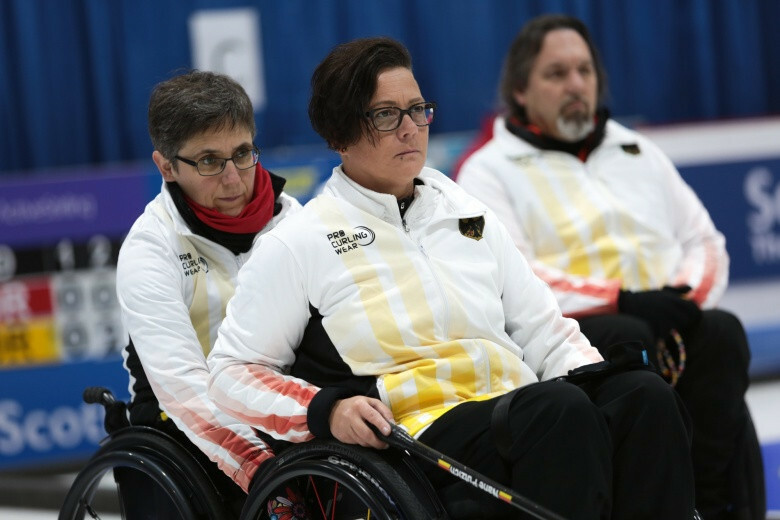 Germany and Sweden secured the final two play-off places as round-robin action reached its conclusion at the World Mixed Curling Championship in Kelowna in Canada today. 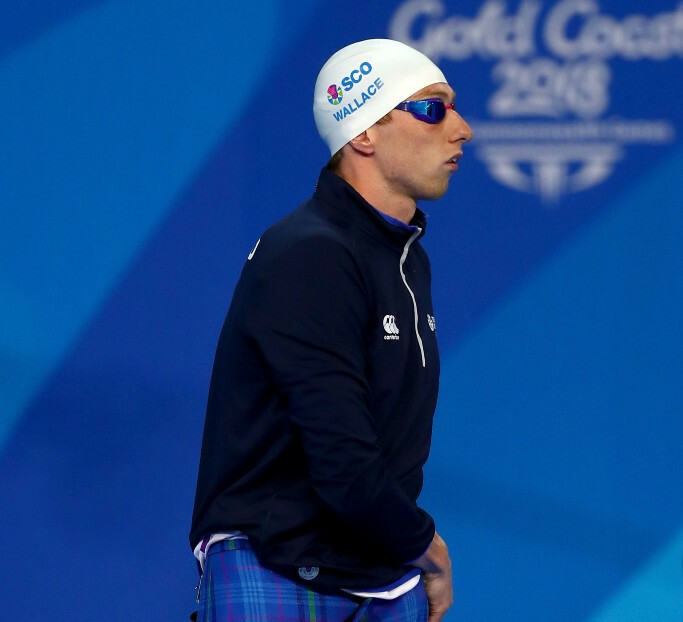 Scotland's Dan Wallace has retired from swimming at the age of 24 after claiming he had achieved "more than he ever wanted" in his career. 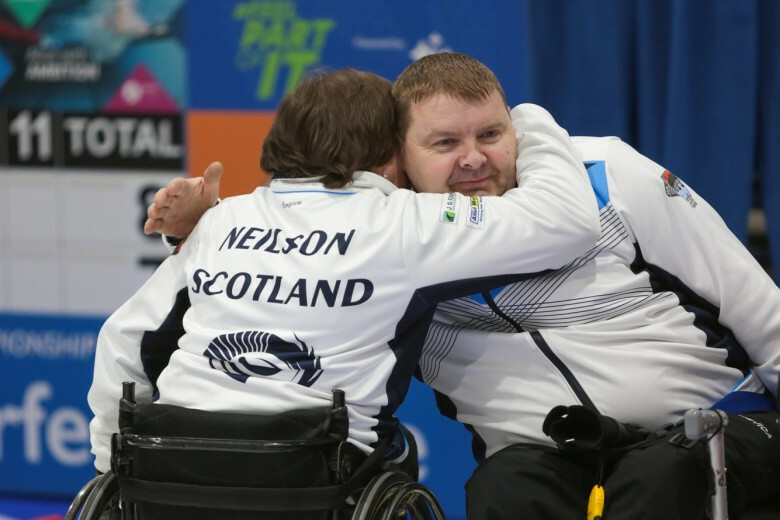 Scotland's Commonwealth Games boxing medallist Stephen Lavelle has been charged with assault following an altercation at a Gold Coast nightclub. 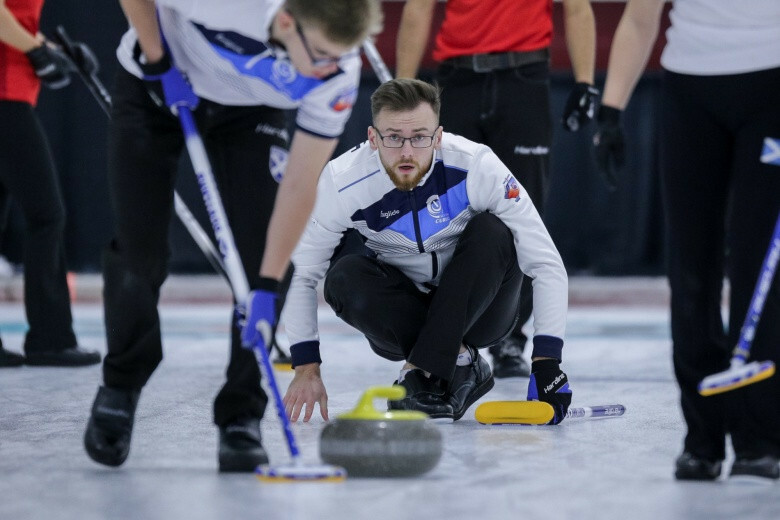 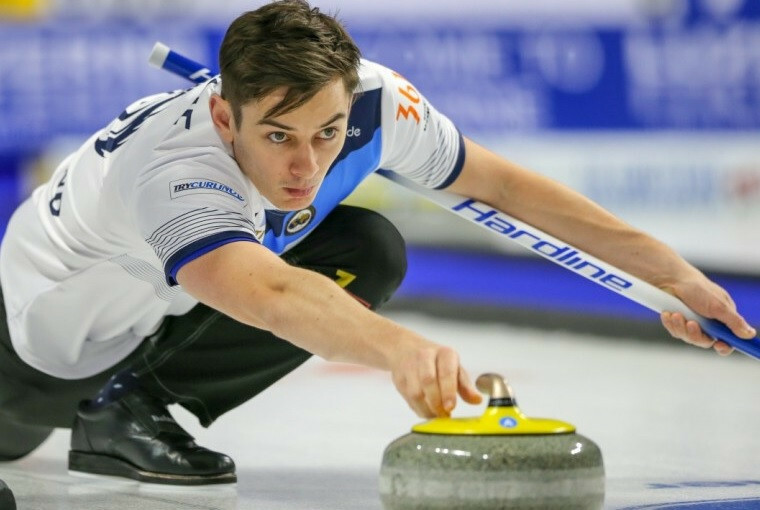 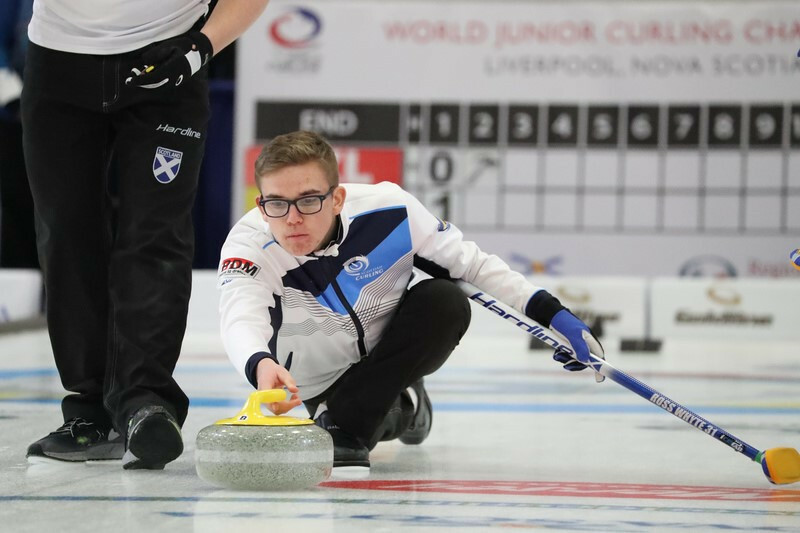 Canada, Scotland and Sweden secured their places in the play-off round at the World Men's Curling Championship as the round-robin stage neared its conclusion in Las Vegas. 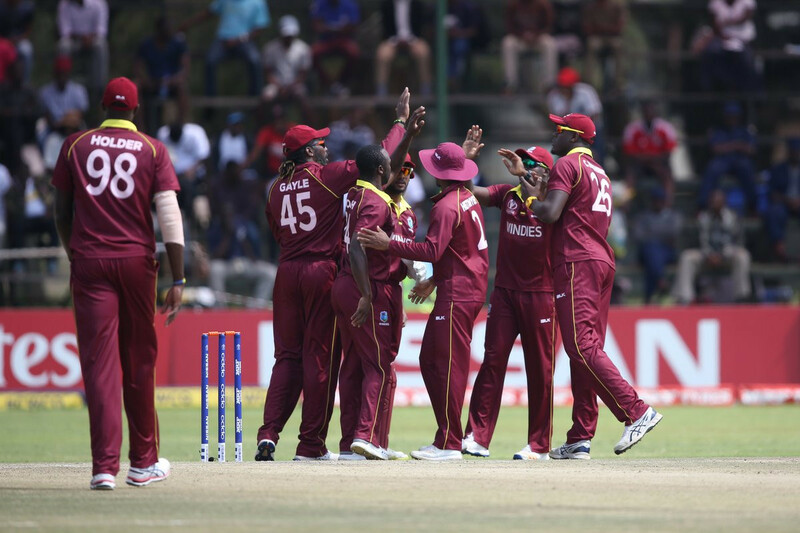 West Indies qualified for the Cricket World Cup at the expense of unlucky Scotland after winning a rain-hit match at the qualifying tournament in Zimbabwe.